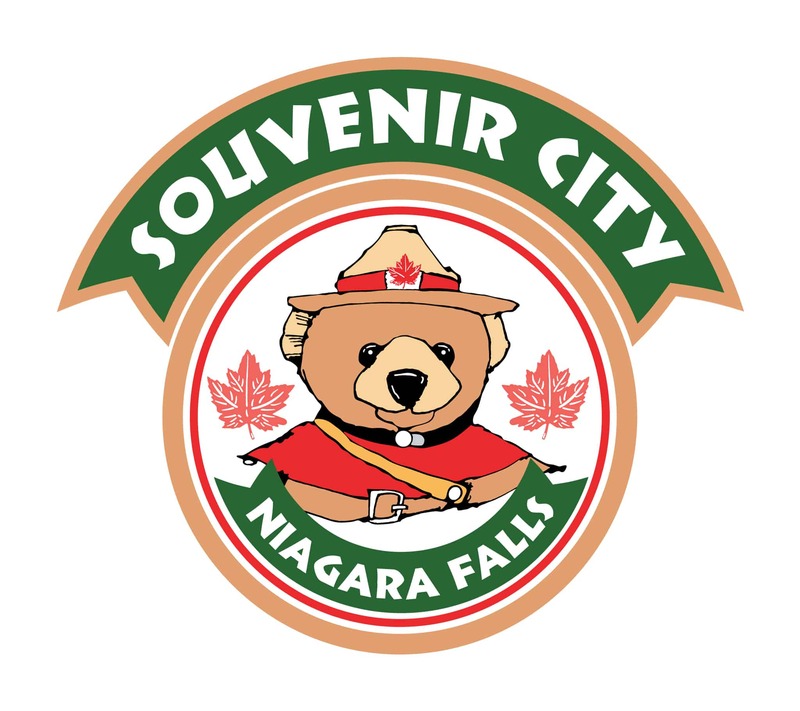 Souvenir City is the largest, FREE attraction in Niagara Falls and your One-Stop-Shop! Featuring 15,000 square feet of shopping, food, and fun, we have been serving tourists from around the world for over 30 years. VISIT our website to get your 20% OFF coupon and for store hours (we are open every day except Christmas Day). We are only 5 minutes away from the Falls and offer a vast selection of souvenirs, free parking, clean washrooms, and lots of fun photo opportunities with our larger-than-life Canadian icons, such as our Moose. We got a brand new Moose in October 2017. Our old Moose was featured on America’s Funniest Home Videos – and the video won $10,000! Get a bite to eat or quench your thirst in our Big Hungry Moose Food Market and try free fudge samples in our retail store.